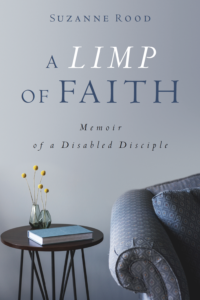 Come celebrate with Vergennes resident and author Suzanne Rood who will be reading from her new book, “A Limp of Faith”, a very transparent personal memoir about her daily struggle with CMT, a hereditary neuropathy which challenges her walking, her music, and her faith. 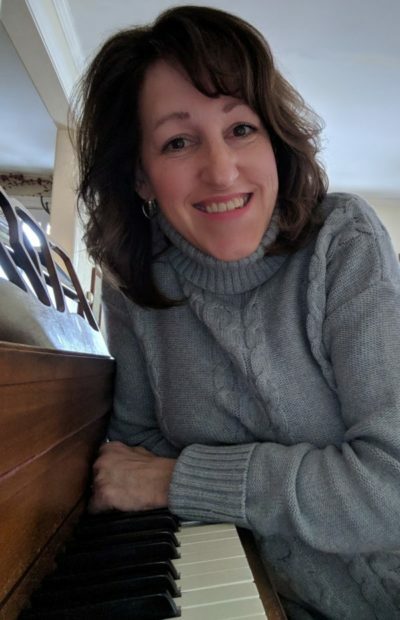 Suzanne is the Worship Coordinator at Panton Community Baptist Church, Director of the Addison County Gospel Choir, and a piano teacher to many students in our area. Tea, coffee and refreshments will be available. Registration is not required but is encouraged so we can make sure to have enough space and snacks for everyone. Register below or by emailing maddy.willwerth@bixbylibrary.org or calling Maddy Willwerth at 802-877-2211.